Buzios became popular in the 1960's when the legendary french movie start Brigitte Bardot was in Buzios for a holiday with her boyfriend Bob Zagury. There is even a statue dedicated to her along the main street of Buzios. 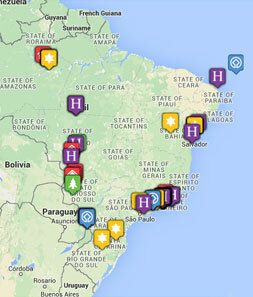 Nowadays Buzios is a busy beach resort with lots of restaurants, hotels & Pousadas. The west coast of the peninsula offers calm, clear water, while the east coast is good for watersports and surfing. 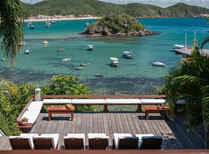 Buzios makes for a good beach extension to any visit to Brazil.